About a week back, I talked about what Marvel does right, and now it's time to talk about the other of the Big Two. DC gets a lot of flak, some of it deserved, some of it not so much. Viewed over the length of their publishing history, I think it would be difficult to argue that they haven't had an enormous net positive impact on comic books, and that continues to be the case today. Beyond that, they continue to make smart business decisions, and to do so in a generally pretty agile manner. So what does DC do right? Two points with one image! They have the most recognizable comic properties in the world. I dithered about including this in the list, both because it can be argued that this is something that the current management has inherited and because Marvel is really nipping at their heels these days in this regard. However, it's too big of an advantage to not include. If you go anywhere in the world and show someone a picture of Batman or Superman, there's about a 99.9% chance they'll be identified correctly. The rest of the Justice League isn't far behind. They consistently make great animated movies and series. 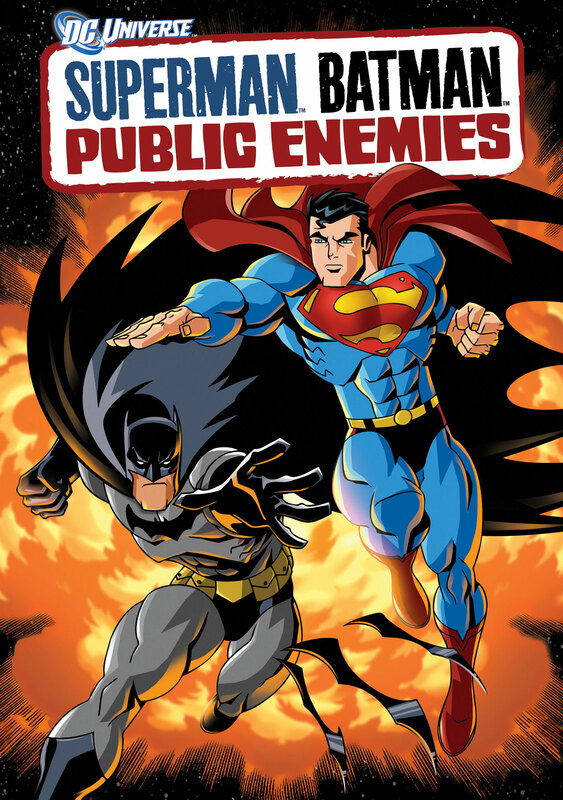 The list of great DC animated properties is much, much longer than the list of bad ones. From the beginning of Batman: The Animated Series in the early 90s to today's animated straight to video movies, DC has been a juggernaut when it comes to animation. They're consolidating their studios. For now, they're just moving them closer together geographically, bringing the traditional print comic studio out to California. This is smart because it will help them keep business costs down; running a business in NYC is not cheap, and they should be able to eliminate some support staff as well. However, it's also smart because their digital studios have been putting out some DC's best content and getting the print and digital staff back together will hopefully allow some of that to rub off. Beyond that, moving the main comics arm closer to the larger Warner Brothers part of the business, geographically, will hopefully mean greater and better influence on DC's live action movie and TV properties. They're getting their act together with their movies and live action TV. I've made no secret that I was not a fan of Man of Steel from an artistic standpoint, but I recognize that it was a financial success, and that's an overall good thing for the genre of superhero movies. The fact that DC is willing to go all-in, making a Batman/Superman movie, hopefully spinning off the Flash from their Arrow TV franchise, talking seriously about Justice League and Wonder Woman movies, and generally acting like they're developing an overall strategy is great. It's a far cry from the time when WB allowed a creator to make a "no tights, no flight" rule on their TV show about young Superman. They keep trying to make non-superhero content. This might seem like damning with faint praise, but even when they fail to attract a lot of readers, they keep trying. Even if some of it is just thinly-masked superheroes in other genres (I'm looking at you, Jonah Hex fighting Batman villains), they're still trying. Smaller studios are doing a better job at this, of course, but they aren't part of publicly traded companies with investors breathing down their necks. Any attempt at either of the major two to make something different available to readers should be lauded, especially when it's placed under their main publishing imprint..